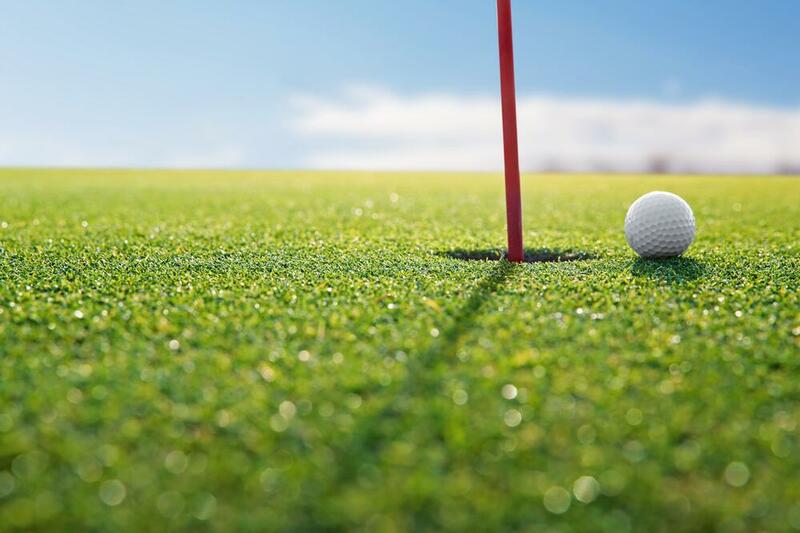 Have an avid golfer in your home? Then you might be interested to hear about a company whose mission is to provide golf discounts for America's heroes! Leading Points Corporation and partner, GolfNow, (managed by The Golf Channel), have joined resources to provide members of the United States Armed Forces and their families access to a free website, Military Tee Times. The site's purpose is to help users find reduced fees and available tee times for golf courses worldwide. Born from the idea of honoring a deserving community for their numerous sacrifices, the companies invited military members to take advantage of the relaxation and stress reduction golf provides on courses of their choice. 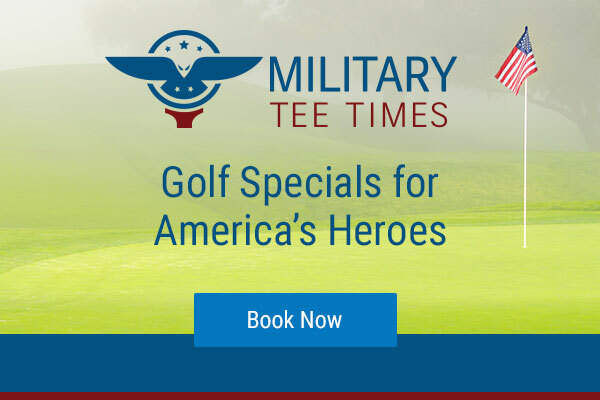 Beginning in March 2015, Miltary Tee Times has offered military discounts up to 15 percent at more than 8,000 golf courses throughout the country as well as several global locations. Military Tee Times is a one stop shop, offering the options to book tee times and search for select fees on the spot. After a quick registration process and service verification, the site is very straightforward, easily navigated, and simple to use. Registrants can run searches for golf courses by zip code, city, or place. Golf is certainly a major pasttime for many service members, as evidenced by the abundance of courses and lively clubhouses located on military bases across the country. Miltary Tee Times would be beneficial for those golfers who have specific courses they would like to play on their “dream list.” It would also be exceptionally useful for those last minute trips when reservations at the courses could not be planned in advance. As Kevin states, "The beauty of this website and the service that it provides is simple, while always recognizing and remembering the courage, sacrifice and commitment our military members and their families have made to protect our freedom." Photo credit: main image @albe84/Dollar Photo Club. Image and information courtesy Military Tee Times. Military Tee Times is an affiliate of MilitaryByOwner Advertising.